The Binding Of Isaac: Rebirth was released early last year by Team Meat and was an instant success. It's success can be attributed to its art style, which was inspired by The Legend of Zelda, and its unique gameplay mechanics. Since its release last year, it has only been available on 2 consoles besides PC: the PlayStation 4 and the PlayStation Vita. Since then, fans have been begging for the game's creator, Nicalis, to release the game on Microsoft's and Nintendo's systems. However, he couldn't at the time due to the religious aspects of the game interfering with Nintendo's policies. Fortunately, now that may change. On July 6th, Nicalis posted an article on his own blog, showcasing some new items and mechanics that are going to be released in Isaac's upcoming "afterbirth" expansion. Additionally, he released something eager fans have been waiting for: A release date! 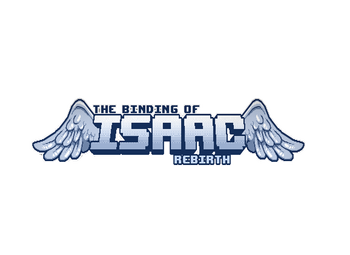 The Binding Of Isaac: Rebirth is due to come out on the Xbox One, Wii U, and the new 3DS on July 23rd! Issei Hyoudou, Visio and Cakes like this.